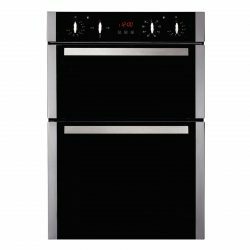 The RV1061SS is a 100cm twin cavity range cooker. 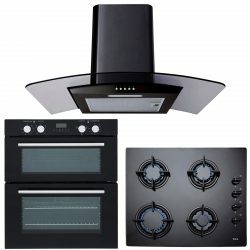 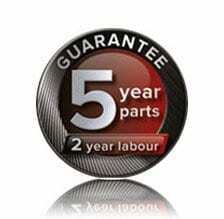 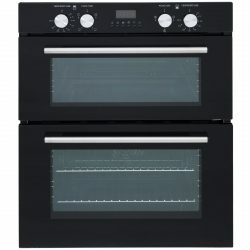 It offers a multitude of features including: 5 zone ceramic hob with 2 dual zones and 3 single zones, multifunctional oven with a touch control timer plus a conventional oven with rotisserie. 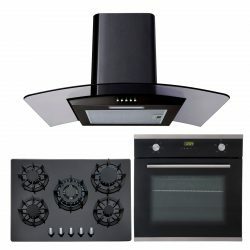 It comes complete with easy clean enamel, chrome rack sides, integrated anti tilt shelves including space saver shelves and a useful plate warmer. 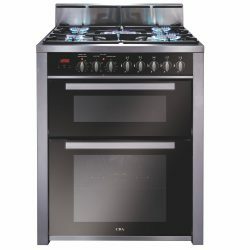 This is both a practical and extremely stylish cooker that is impressive in capability.